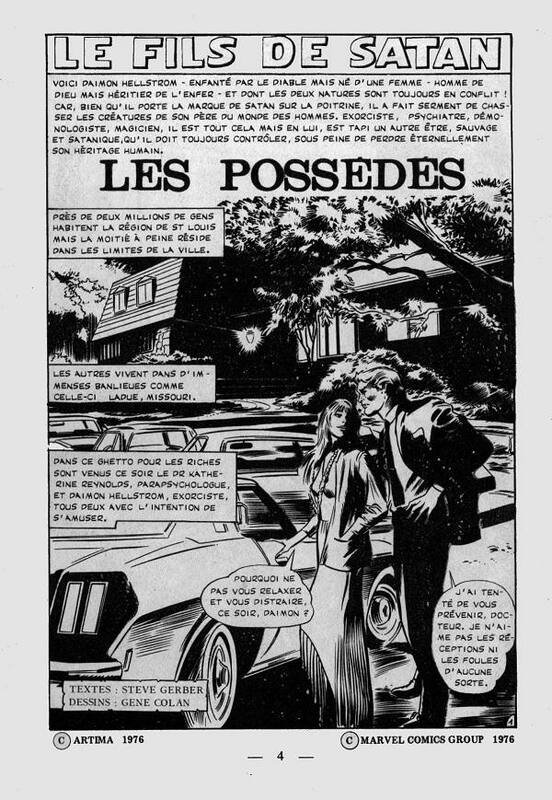 19 numéros et 9 recueils. 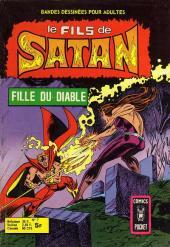 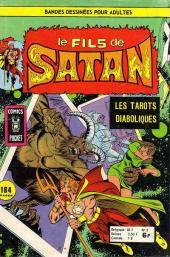 Info édition : Contient les épisodes des séries Marvel suivants: "The Son of Satan!" (Marvel Spotlight Vol 1 #12-10/1973), "Unto Us... The Sons of Satannish!" 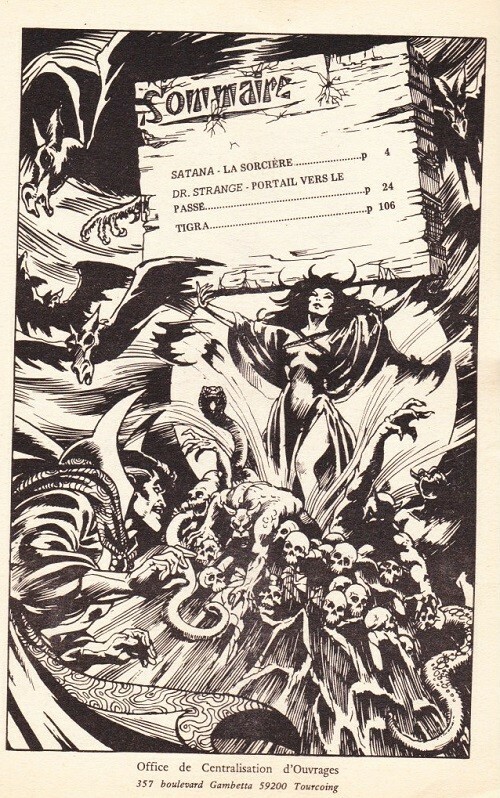 (Doctor Strange Vol 1 #175-12/1968), "O Grave Where is Thy Victory?" 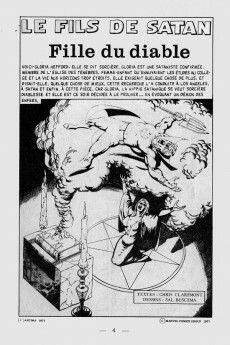 (Doctor Strange Vol 1 #176-01/1969), "The Cult and the Curse" (Doctor Strange Vol 1 #177-02/1969), "Farewell to the Master!" 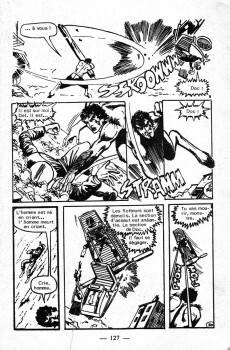 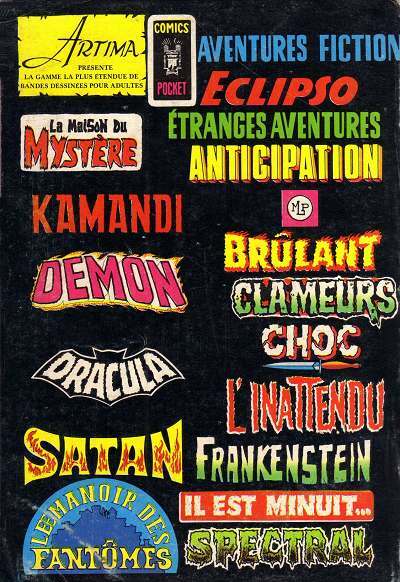 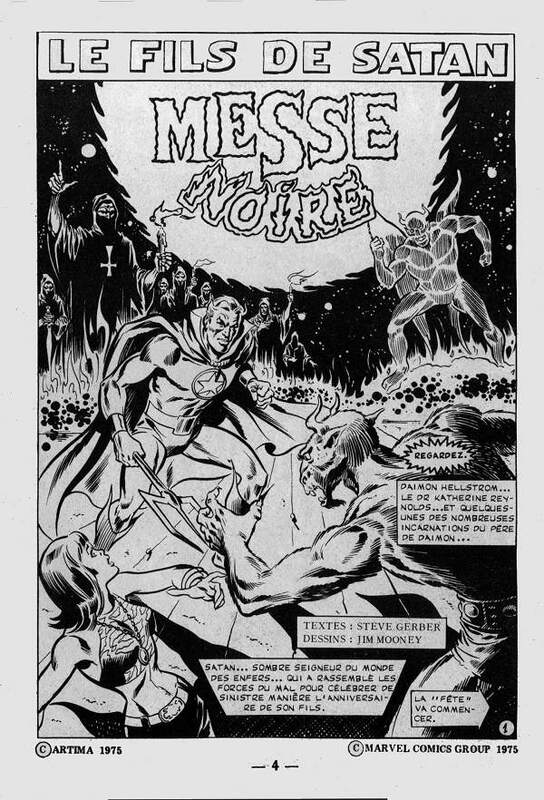 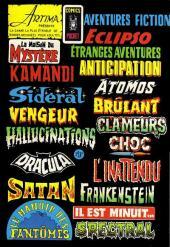 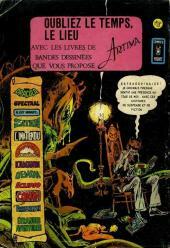 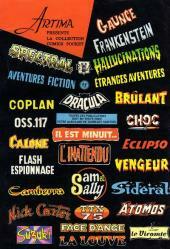 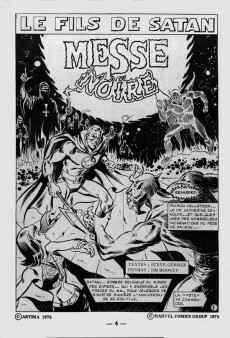 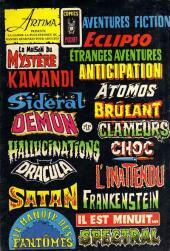 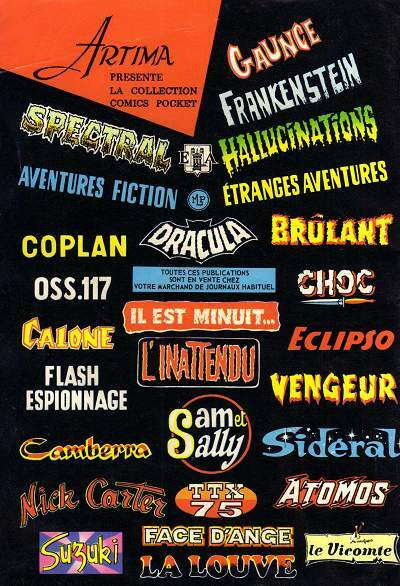 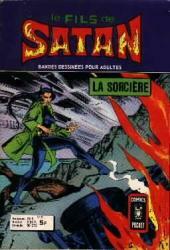 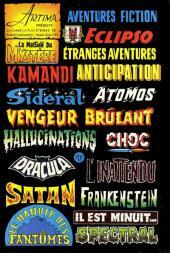 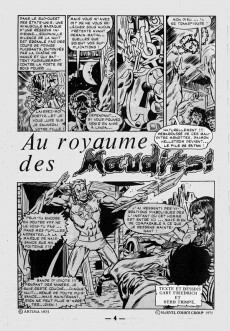 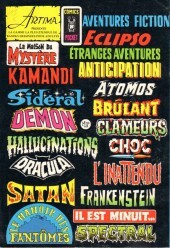 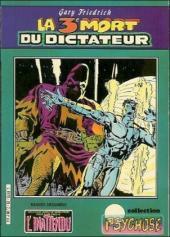 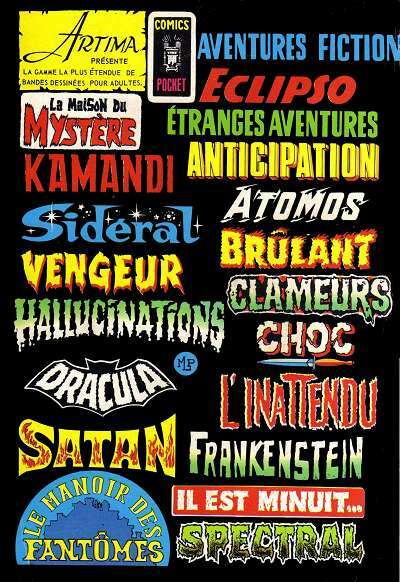 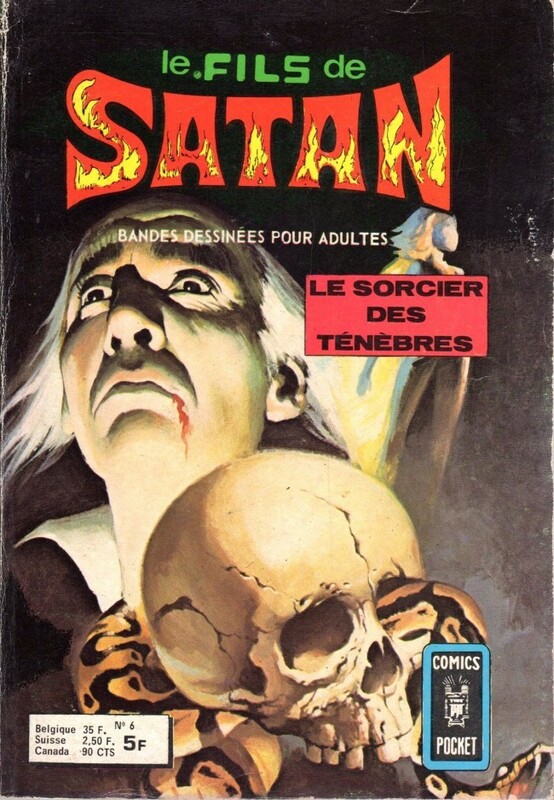 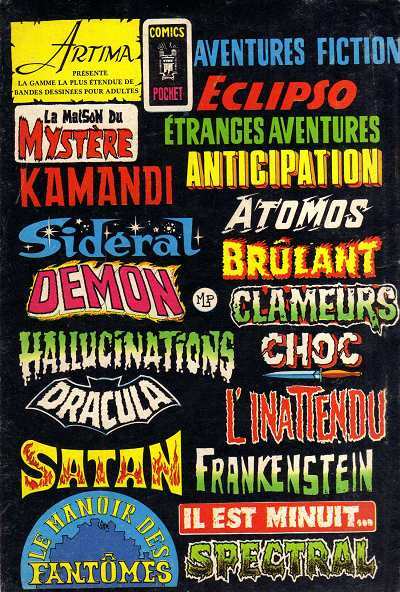 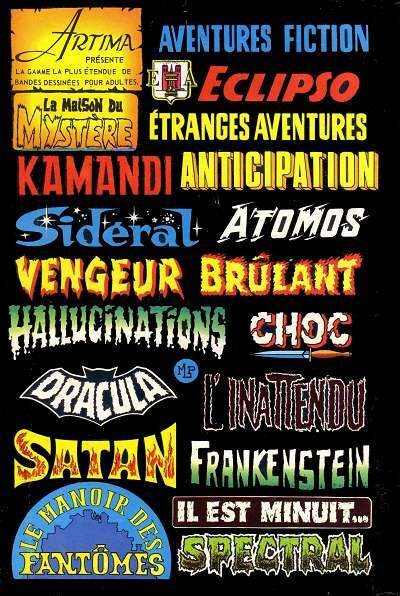 (Worlds Unknown Vol 1 #3-09/1973) et trois courtes histoires d'horreur. 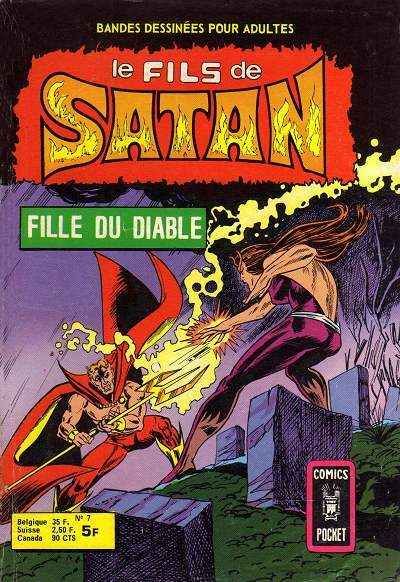 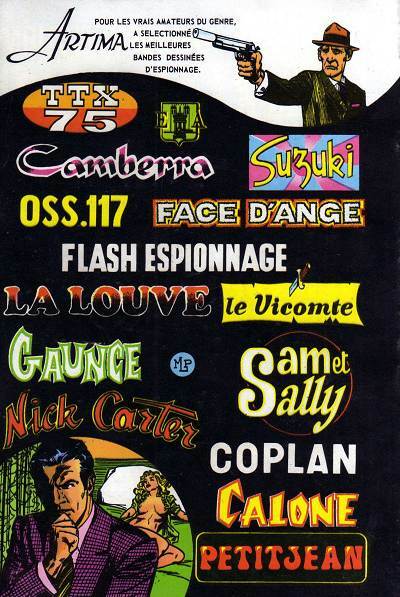 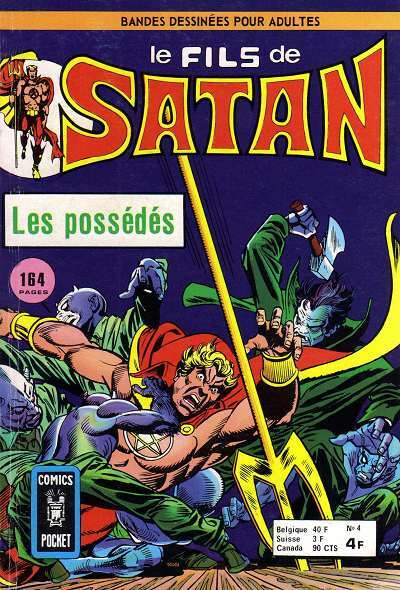 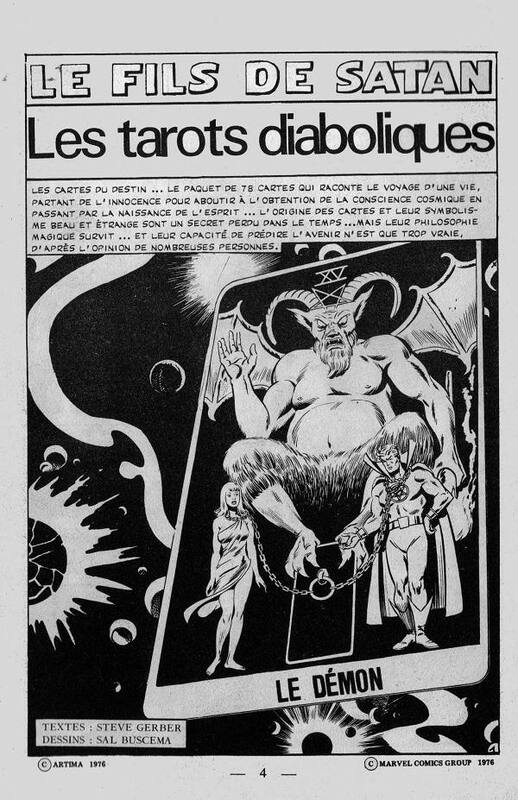 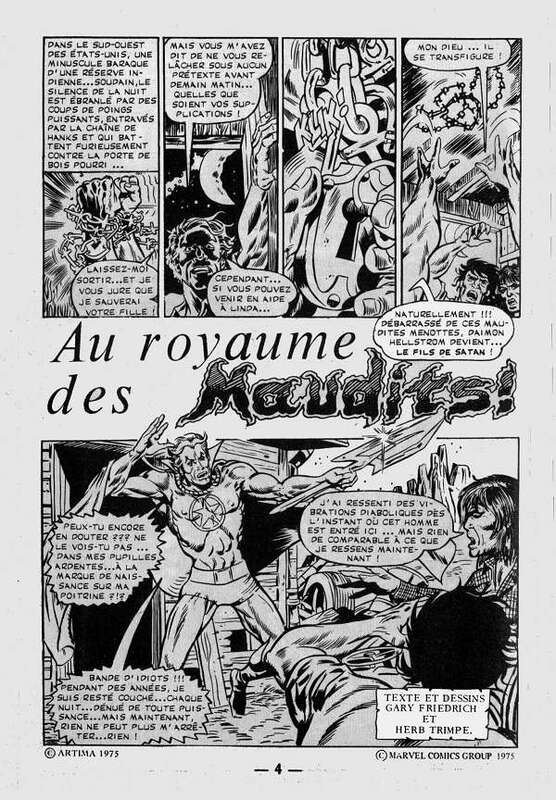 Info édition : Contient les épisodes des séries Marvel suivants: "When Satan Walked the Earth" (Marvel Spotlight Vol 1 #13-01/1974), "... With One Beside Him" (Doctor Strange Vol 1 #178-03/1969), "Some Say the World Will End in Fire... 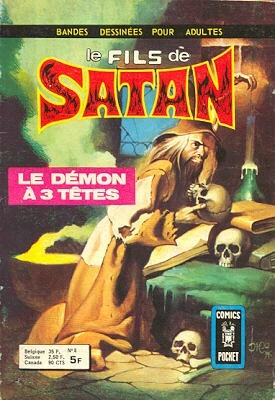 Some Say In Ice!" 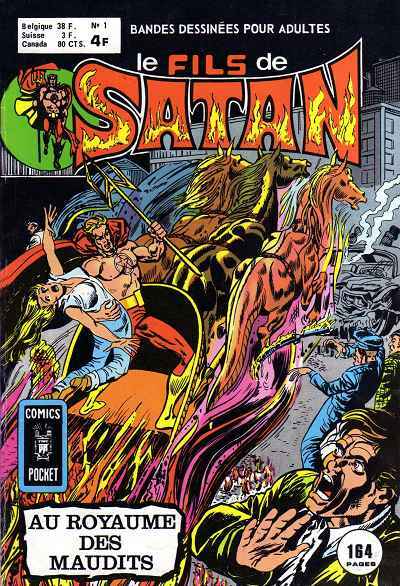 (Avengers Vol 1 #61-02/1969), "The Making of a Nurse!" 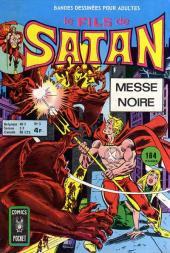 (Night Nurse Vol 1 #1-11/1972), "Ice and Hellfire!" 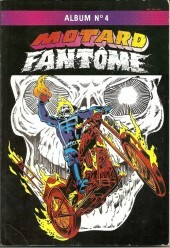 (Marvel Spotlight Vol 1 #14-03/1974). 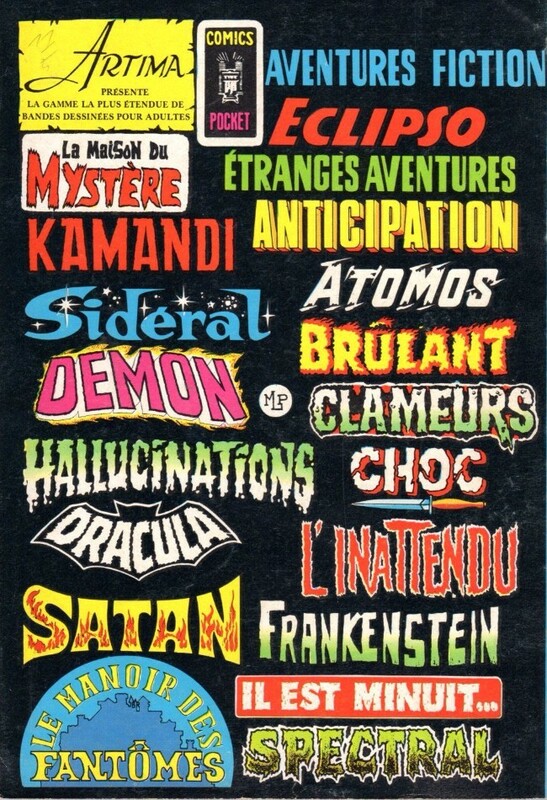 L'album est complété par deux courts récits d'horreur. Info édition : Contient les épisodes des séries Marvel suivants: "Black Sabbath!" 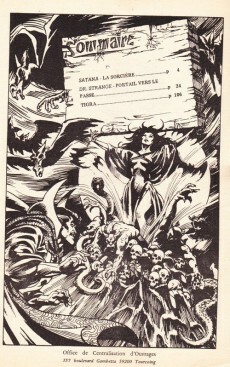 (Marvel Spotlight Vol 1 #15-05/1974), "Eternity, Eternity!" 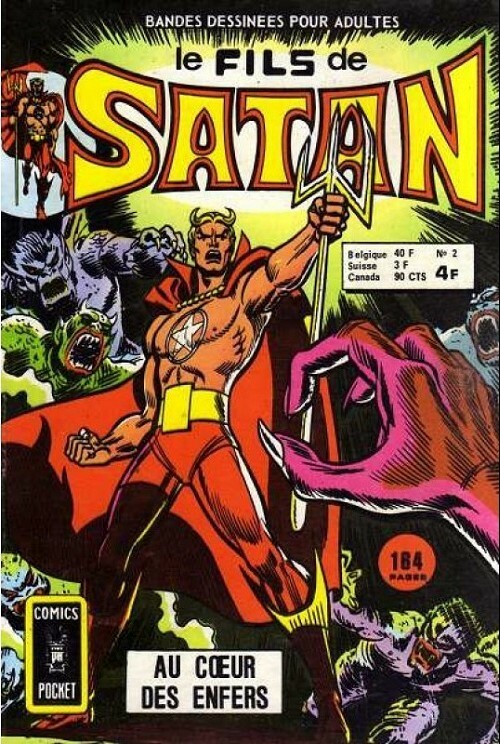 (Doctor Strange Vol 1 #180-05/1969), "If a World Should Die Before I Wake..." (Doctor Strange Vol 1 #181-07/1969), "And Juggernaut Makes Three! 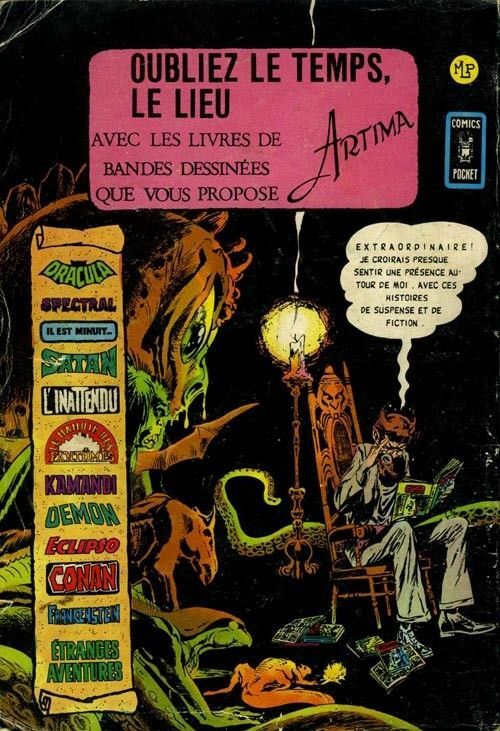 "(Doctor Strange Vol 1 #182-09/1969) et "4000 Holes in Forest Park!" 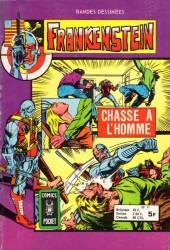 (Marvel Spotlight Vol 1 #16-07/1974). 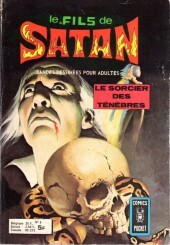 L'album se complète par un court récit d'horreur de la série "Many Ghosts of Dr. Graves" publiée par Charlton comics. 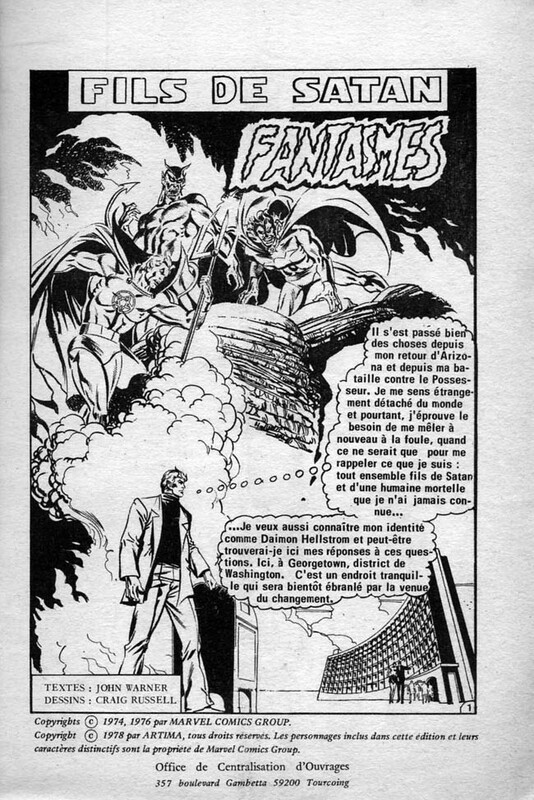 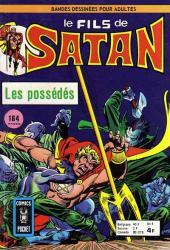 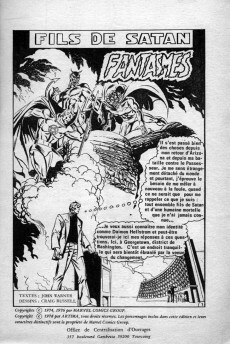 Info édition : Contient les épisodes des personnages Marvel le fils de Satan et Dc Strange suivants: "The Fool's Path!" 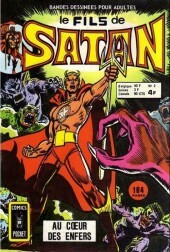 (Marvel Spotlight Vol 1 #20-02/1975), "Mourning At Dawn!" (Marvel Spotlight Vol 1 #21-04/1975), "Journey Into Himself!" 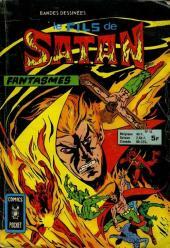 (Marvel Spotlight Vol 1 #22-06/1975), "The Spawn of Sligguth!" 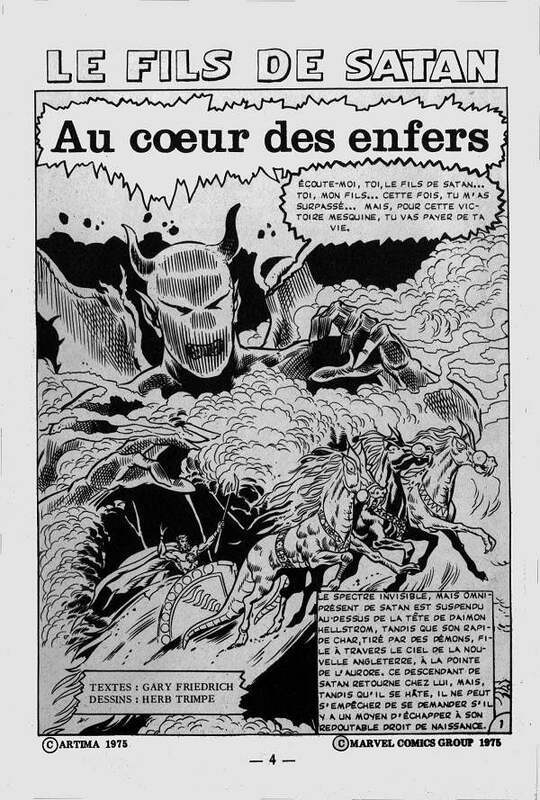 (Marvel Premiere Vol 1 #4-09/1972), "The Lurker in the Labryinth!" 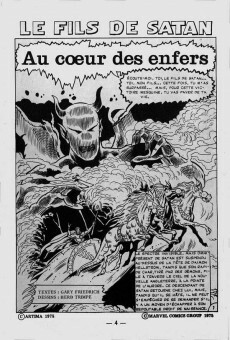 (Marvel Premiere Vol 1 #5-11/1972) et "The Shambler from the Sea!" 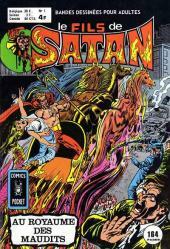 (Marvel Premiere Vol 1 #6-01/1973). 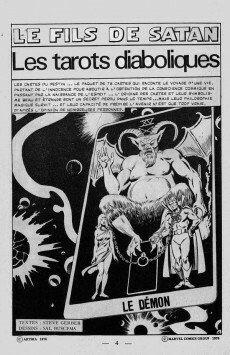 Un court récit de S.F finit l'album.